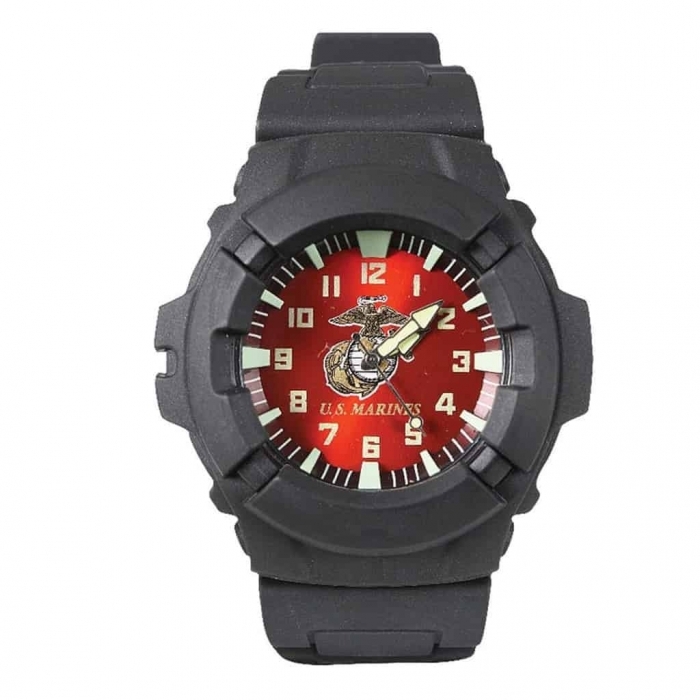 World Of Preppers offers you the Aquaforce Marines Watch. 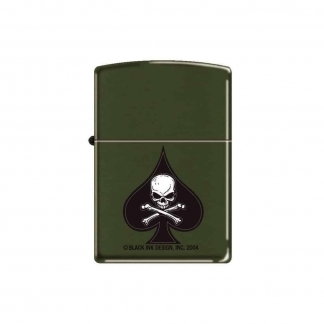 It Features a 47mm Hard Plastic Case with a Stainless Steel Back Plate. 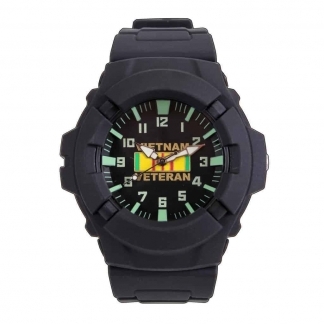 It is Water Resistant up to 50M (Safe for Swimming) and it has Luminous Hour Markers to see in the Dark. 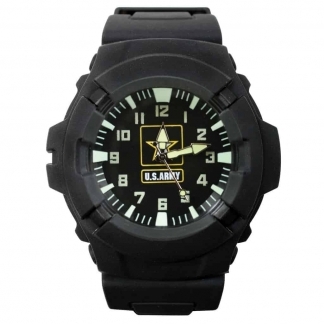 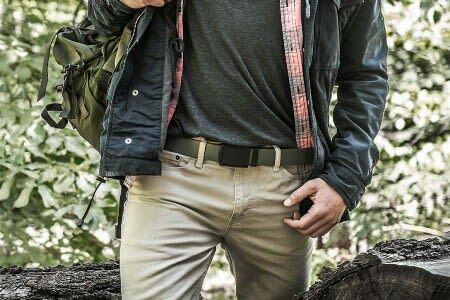 It was Designed with Quartz Movement, Adjustable Wrist Strap and comes with a 2 Year Manufacturer Warranty.